One understands under the slogan “together beyond it” the team thought which is the philosophie of the Alpine Center. 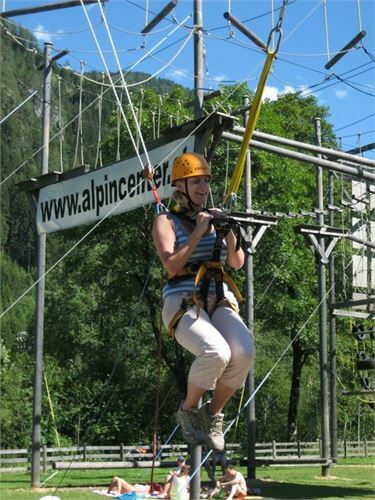 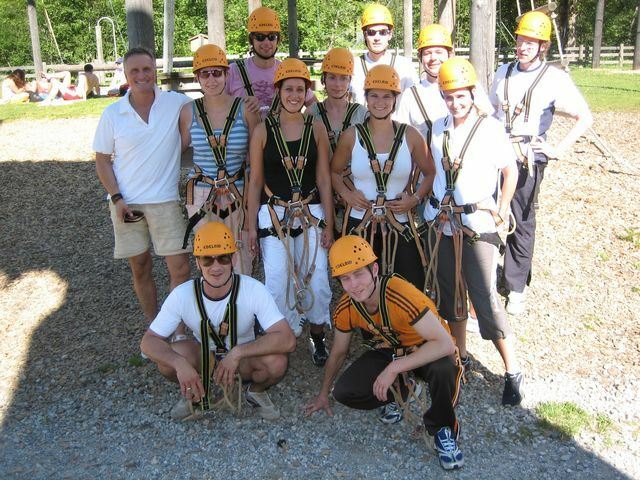 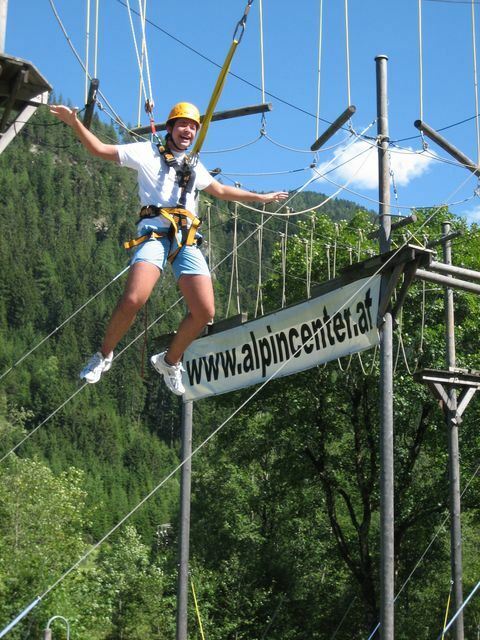 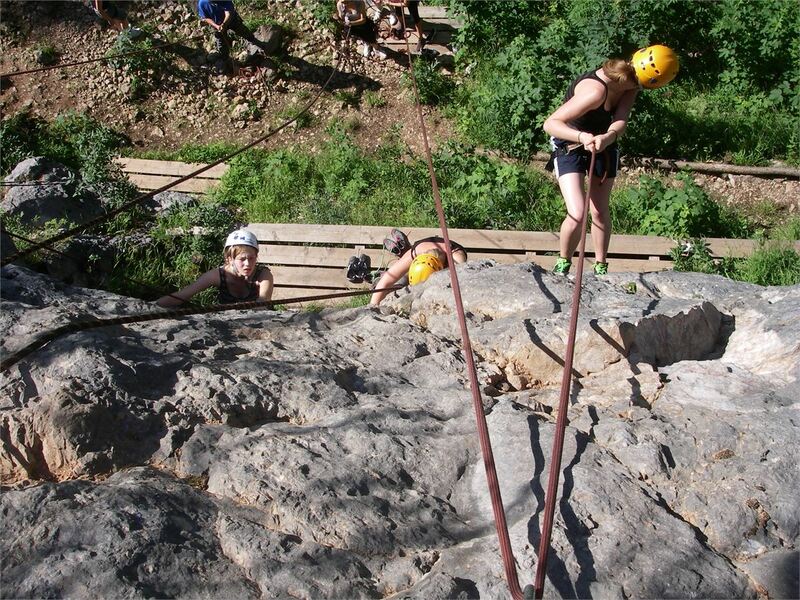 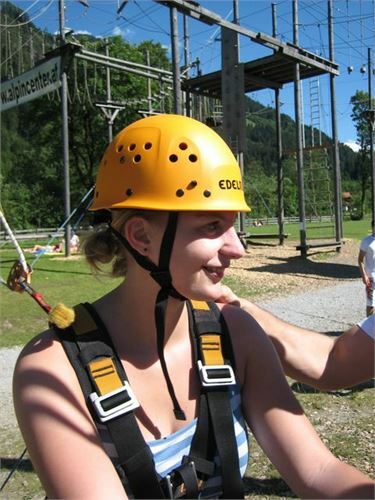 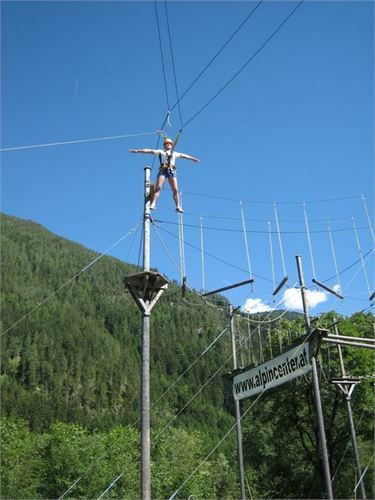 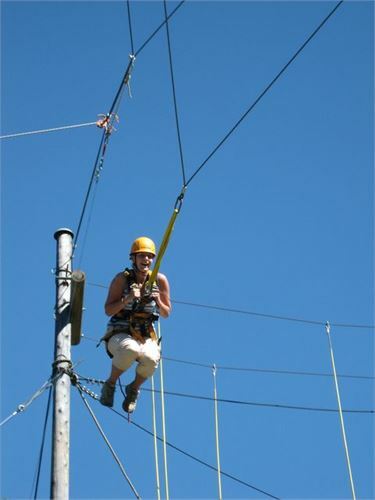 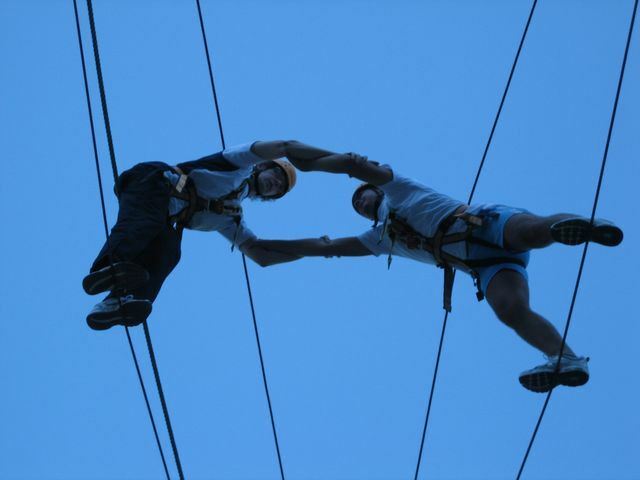 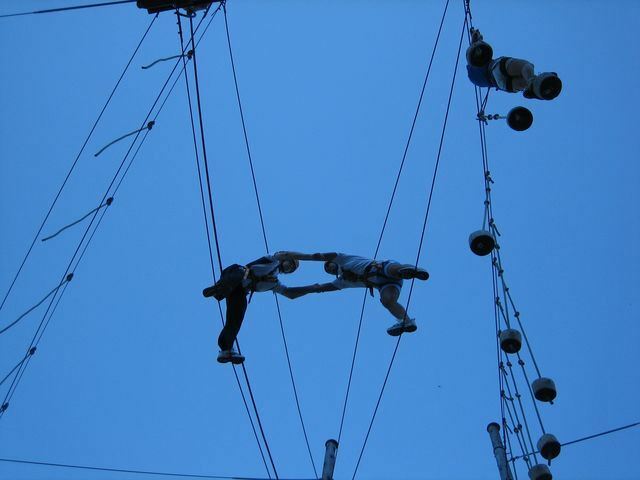 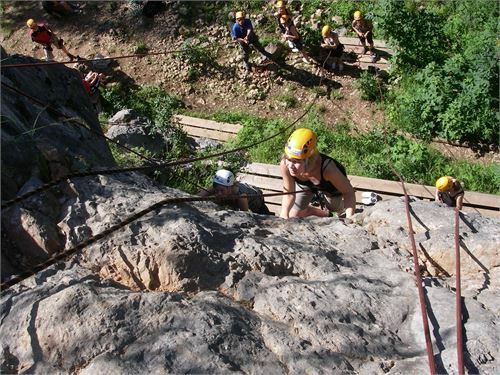 The Alpine Center is the experienced partner for outdoor adventures in “the Salzburger Sportwelt” Common adventures in nature affect and connect people, that is why it is the ideal determining factor for incentives and team building processes. Recompense or inspire your employees with a program which makes fun but also motivates and enhances the team spirit so that you can approach new borderland. 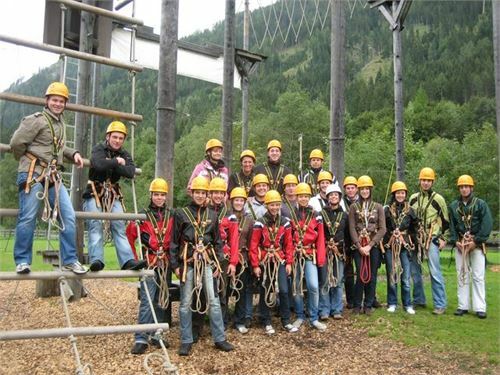 ...your individual adventure program according to your aim and wishes but also depending on your physical condition and on the group’s achievement orientation. Everybody can take part, wether beginner or advanced!